pan y rosas release bimo by brice catherin and jacques demierre! after his diploma of composition with michael jarrell in 2006, brice catherin willingly stepped away from the contemporary music institutions in order to develop very freely a few activities: multi-instrumental cellist, improviser, composer and art performer. these activities fed into each another, so that beyond his multidisciplinary shows and improvised concerts, he has never stopped composing and premiering written pieces. jacques demierre is half-composer, half-pianist, half-improviser, and half-performance-artist. brice thinks he is the wisest of them all. together they are an improvisational duet playing only ancient instruments, in various venues, with or without guests. some people really enjoy what they do, and some people hate what they do. one of the latter wrote an article in a regional paper about how badly they had performed. they recorded this album, with and without outstanding guests, over two sunny days in a former post office. pan y rosas release best hits by brice catherin! best hits consists of two pieces – galina ivanovna ustvolskaya for five musicians playing inside a piano; and 36,000 years alongside baubo for a percussion trio and an audience playing small instruments. the two pieces were performed by ensemble batida and pinquins. the sound is idiosyncratic rhythmic and melodic sound qualities and variations. 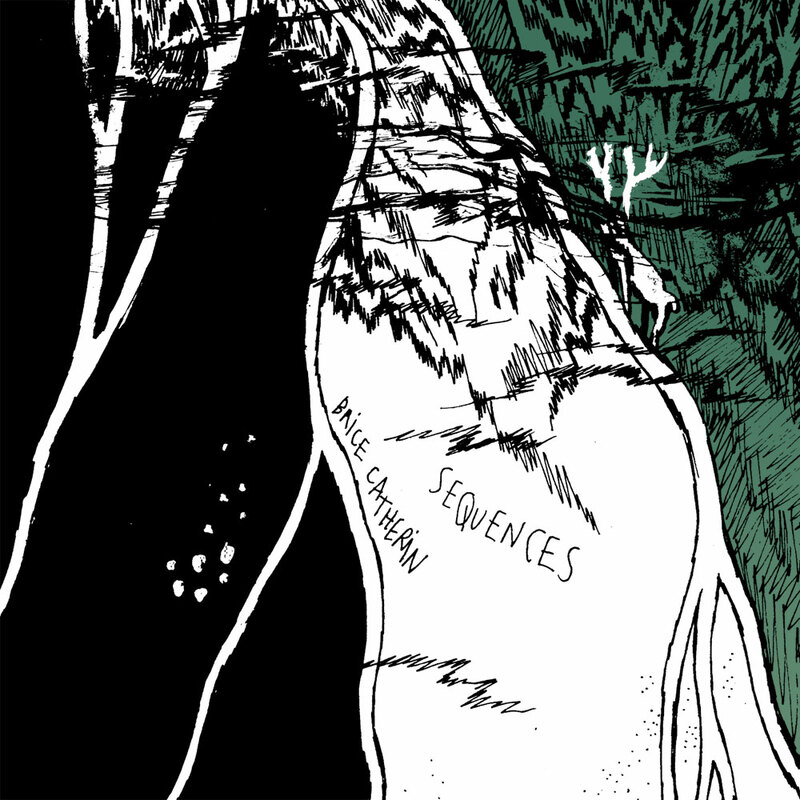 pan y rosas release sequences by brice catherin! sequences consists of ten cello pieces performed by brice catherin using a curved bow. the sequences were originally the soloist’s material in catherin’s winterreise but appear here as individual solo pieces. catherin performed and recorded these on a rainy saturday morning in single takes. brice catherin, live! cello and piano recital action, with annini tsiouti! sunday, march 1, 8pm. do it cyprus! 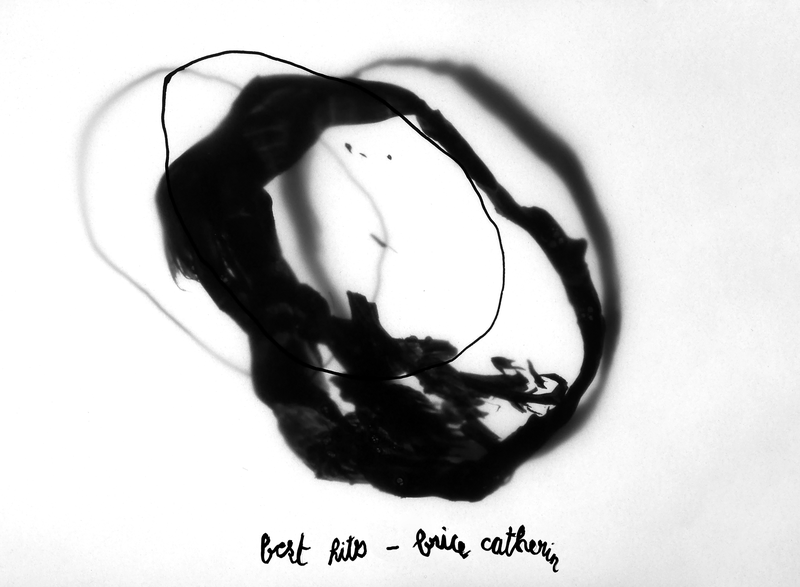 pan y rosas releases early works by brice catherin! 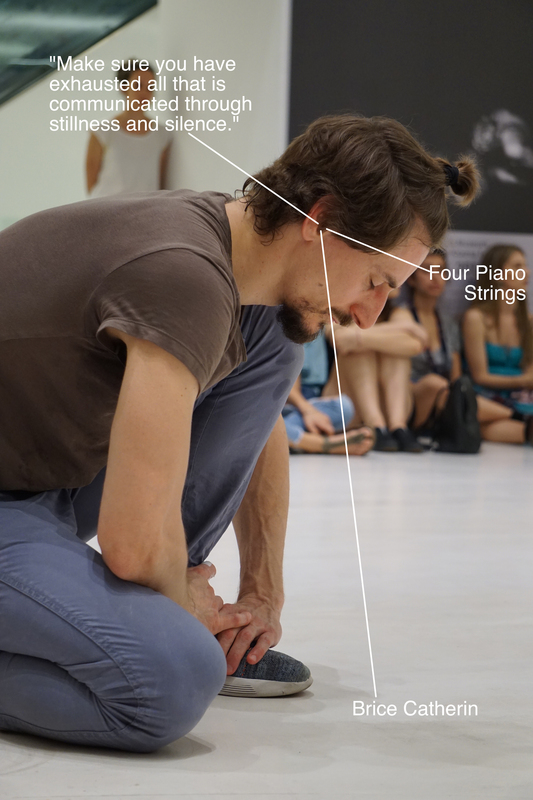 brice catherin is a composer, cellist, electronicist, performance artist and improviser based in france. he has participated in the festivals: de la bâtie (geneva, 2008, 2010 and 2011); akouphène (geneva, 2005 to 2010); angoulême (2008); archipel (geneva, 2008); la cité (lausanne, 2005); etc. amongst many others, catherin is influenced by jean-luc godard and karlheinz stockhausen. his third album for pan y rosas is a collection of performances of a few of his early pieces that were recorded in 2010-2011. pieces for – percussion; solo saxophone; voice cello saxophone percussion ensemble; bassoon and orchestra. secret tributes to galina ustvolskaya, heinz holliger and elliot carter. 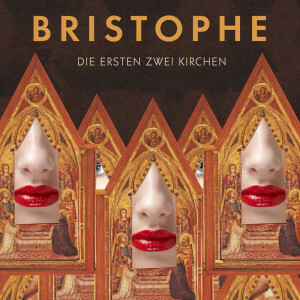 pan y rosas release die ersten zwei kirchen by bristophe! bristophe is an improvising duo that consists of brice catherin (from france, based in geneva) and christophe schweizer (from switzerland, based in germany). between them they play instruments like: cello, trombone, a bit of electronics, tuba, a touch of clarinet, plus e.g. recorder and other flutes, double bass, alpine horn, voice, bird calls, a few toys, etc. occasionally the two meet in one place, and that’s when sound happens. their second album for pyr, die ersten zwei kirchen, is another two disc set – this time documenting two sessions of improvisations that took place in two different churches in germany and switzerland. to explore these spaces, the duo used: strings, brass, church organ, piano, harpsichord, clavichord, and the alphorn as well as their voices, electronics, birdcalls, and little instruments. 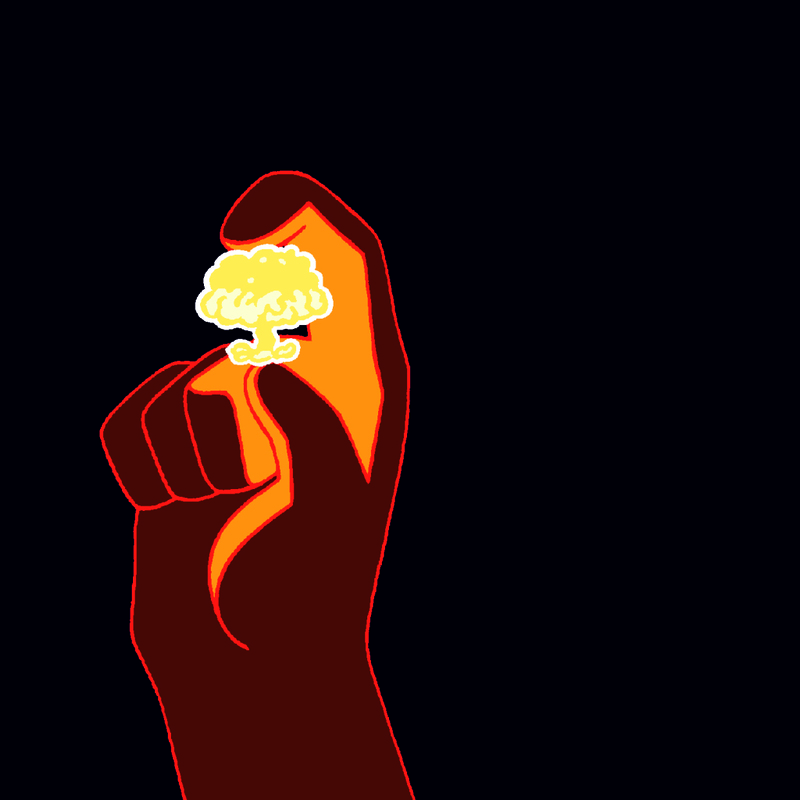 as always, listen carefully.